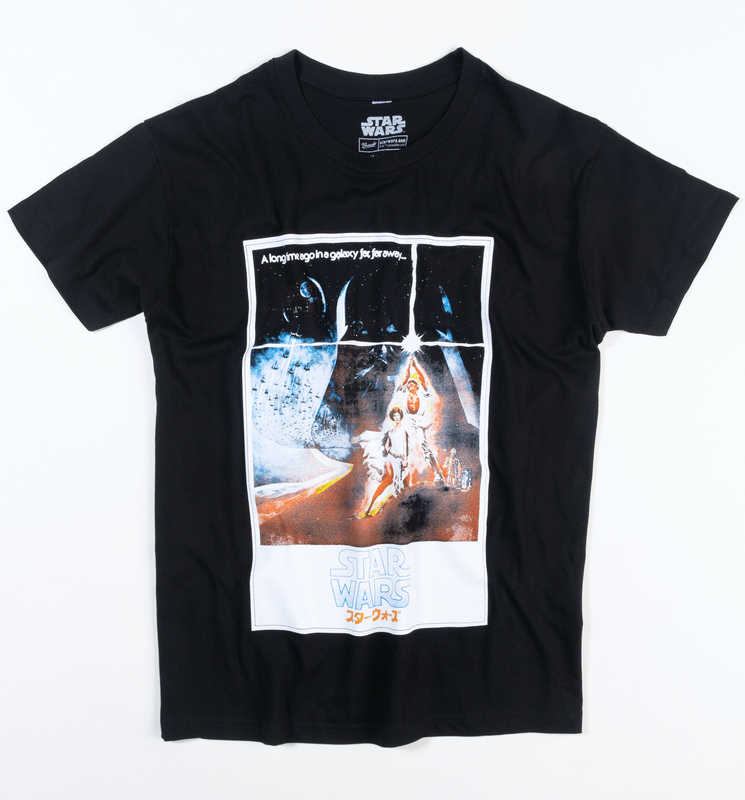 A galaxy-wide phenomenon, Star Wars is famous the world over. 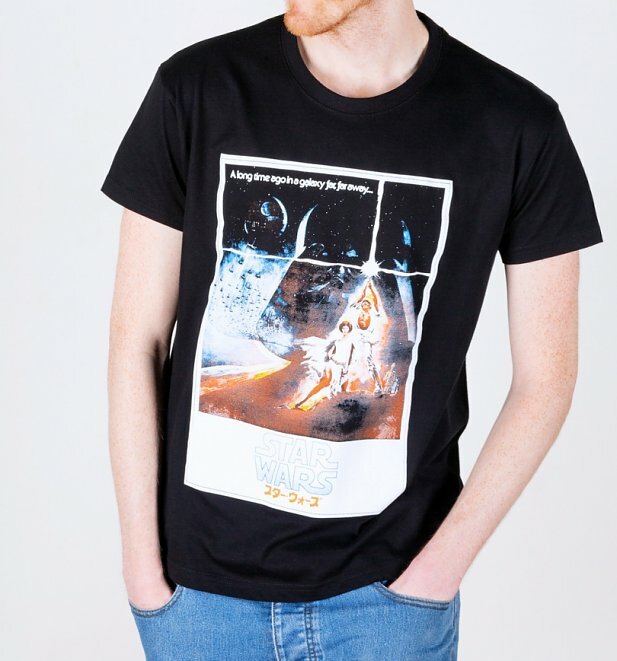 This tee features the Japanese theatrical release poster artwork for the original 1977 movie, A New Hope. 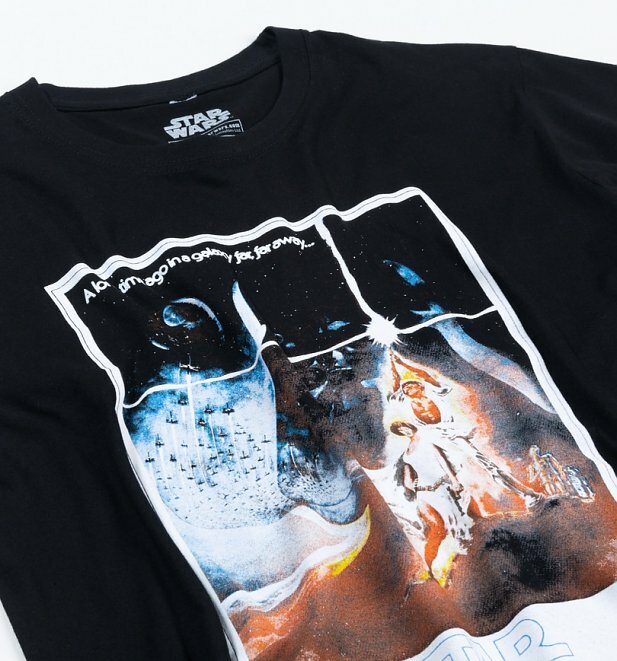 The force is definitely strong with this one.